Weekend Batches Starting from 05-Jul-2017. Register Now to download the Digital Marketing Course Brochure! King of Digital Marketing India's first and only Advanced Digital Marketing Training Program covering 18 modules of digital marketing in depth, wherein you learn from industry leaders on how to do marketing online, bring targeted traffic to website, generate potential business leads and increase brand awareness by using various online platforms like search engines, social media, email marketing, online display advertising, mobile marketing, content marketing and much more. Reach out, communicate and educate potential customers using various online platforms like search engines, social media, e-mail marketing, online advertising, mobile marketing and much more. Specially Crafted Program for Working Professionals, Entrepreneurs, Students & Job Seekers. Gaurav Dubey has broad experience in both digital marketing and traditional marketing and is profoundly connected with brands such as Meena Bazaar, Falcon India, Virtual Rozgar, Visa Direction, Creative Display, Abida Tradingz numerous e-business portals and numerous others. 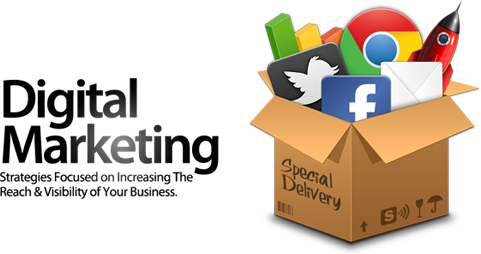 King of Digital Marketing is a full digital marketing agency in Delhi, Represents considerable authority in PPC, SEO, SEM Training, Services and Online Promotion. This pioneer of execution driven marketing was established in 2013 by Mr. Gaurav Dubey (CEO and Founder). Till date the organization has situated more than 100 "first class worldwide customers and students".